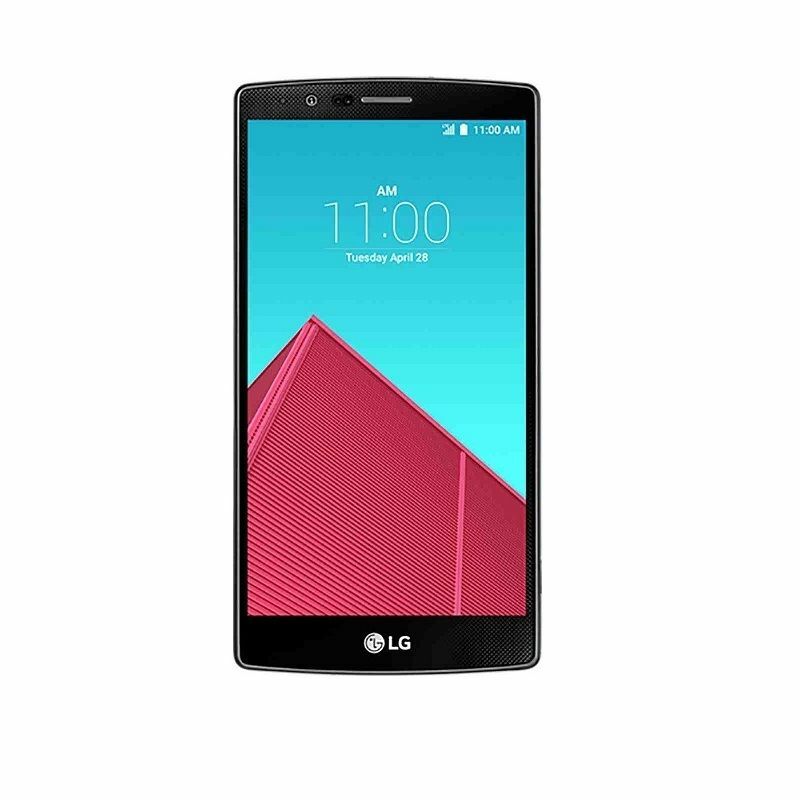 If you are a GSM user thinking about picking up an LG G4, then listen up. The international variant of the 32GB LG G4 is currently available on eBay for the crazy good price of just $419. That's a couple hundred bucks off the original retail price and $80 less than the last time we wrote about it. The model being sold is the H815 international version. It's compatible with HSPA and most of the LTE bands on both T-Mobile and AT&T. Be sure to check the product listing for the full list of bands if you are concerned with compatibility. 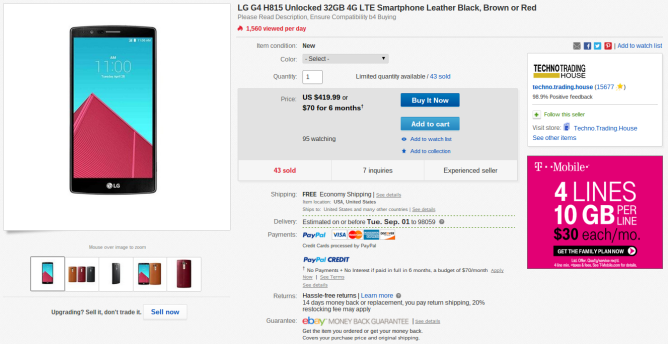 If the great price were not enough to tempt you toward pulling the trigger on this deal, also keep in mind that the H815 variant is the only G4 model to currently support LG's boot loader unlock tool. With TWRP custom recovery support also online for the G4, this may be the best option for those of you who like your devices served with a side of modification. The phone ships free in the US and tax will only be charged to people ordering the device from Missouri. It is available with a black, brown, or red leather back.